Do you have questions about the latest MRI Safety best practice recommendations? 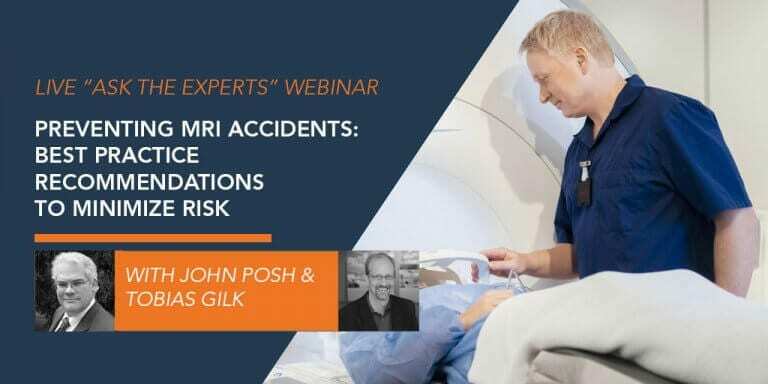 This exclusive “Ask the Experts” Webinar with John Posh and Tobias Gilk includes a presentation looking at the most common types of MRI accidents including hearing loss, burns and projectiles. 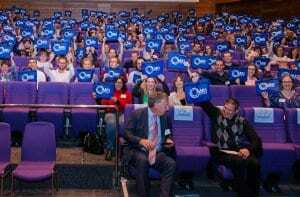 This is followed by a Q&A session where our experts answer a wide range of MRI safety related questions. Tobias Gilk, MArch, MRSO (MRSC™), MRSE (MRSC™). Founding Principal, Gilk Radiology Consultants.  Consultant to Metrasens. This informative webinar is relevant to anyone working in or managing MRI facilities but is also suitable for anyone who has regular access to the secured parts of the MRI suite. You can now watch the webinar here On Demand. You can also view all of the questions asked during the webinar as well as responses from John and Toby here.